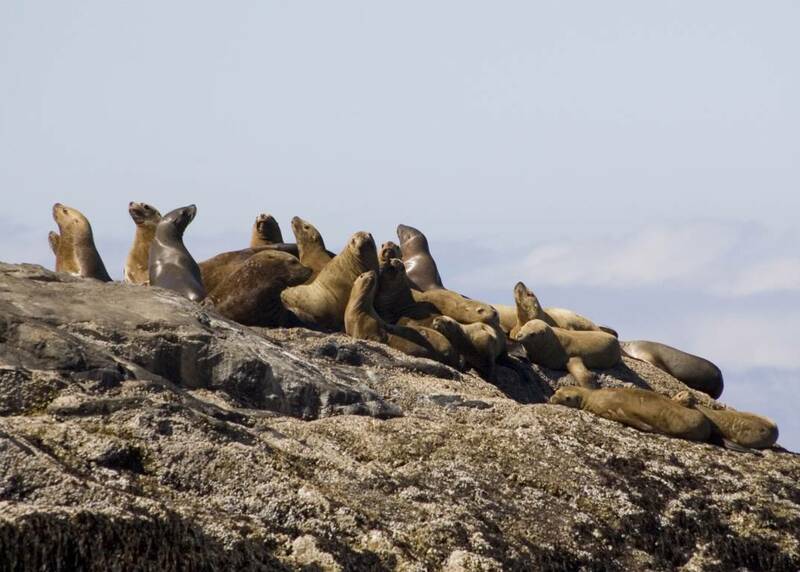 Join an award-winning cruise that offers the opportunity to observe sea otters, whales, sea lions, porpoise, harbor seals, brown bears, deer, bald eagles and more! 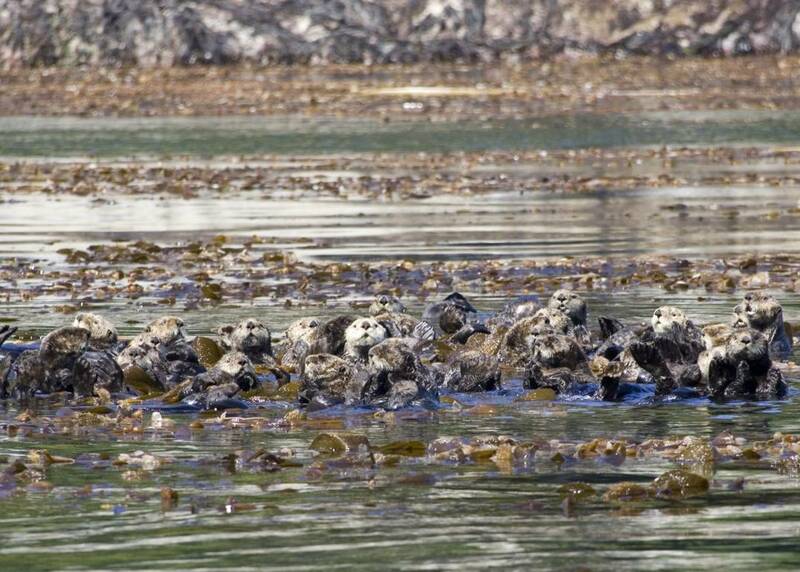 The tour operator guarantees you will observe sea otters, a whale or a bear. If not, you’ll receive a $100 cash refund as you disembark the tour vessel. 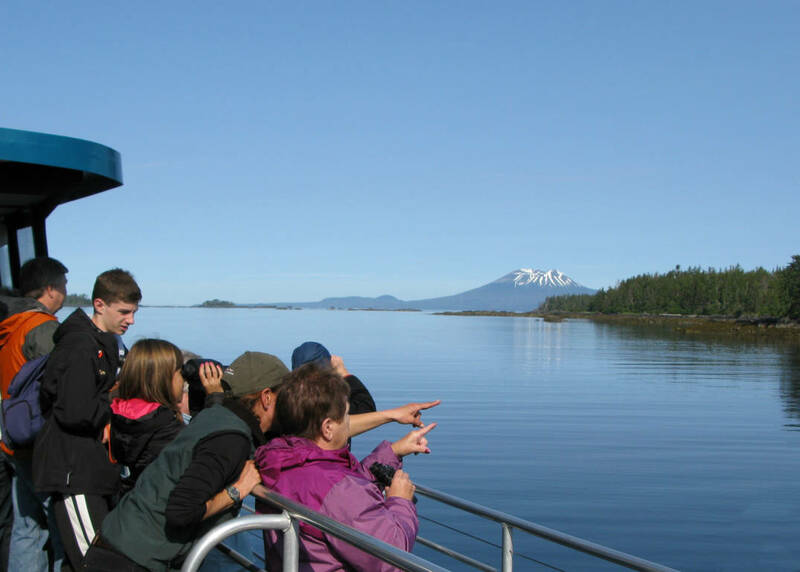 Join a cruise that guarantees wildlife viewing and offers the opportunity to observe sea otters, whales, sea lions, porpoise, harbor seals, brown bears, blacktail deer, bald eagles and a variety of marine birds. 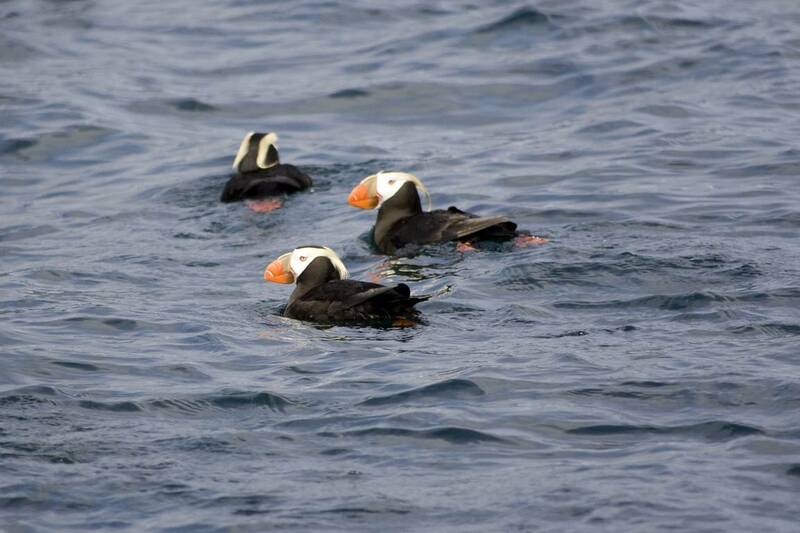 An onboard naturalist will explain the workings of this remarkable ecosystem. 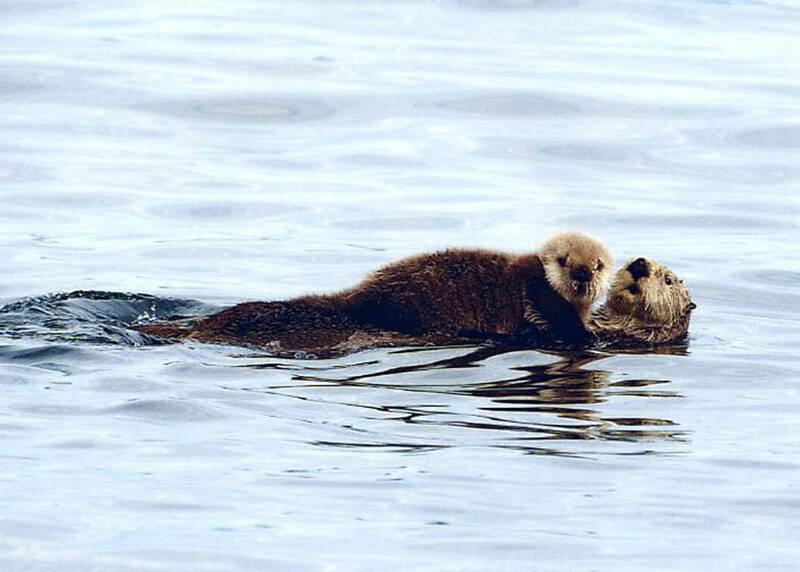 You’ll also learn about the sea otters’ recovery, following their near-extinction at the hands of Russian fur hunters in the early 1800s. 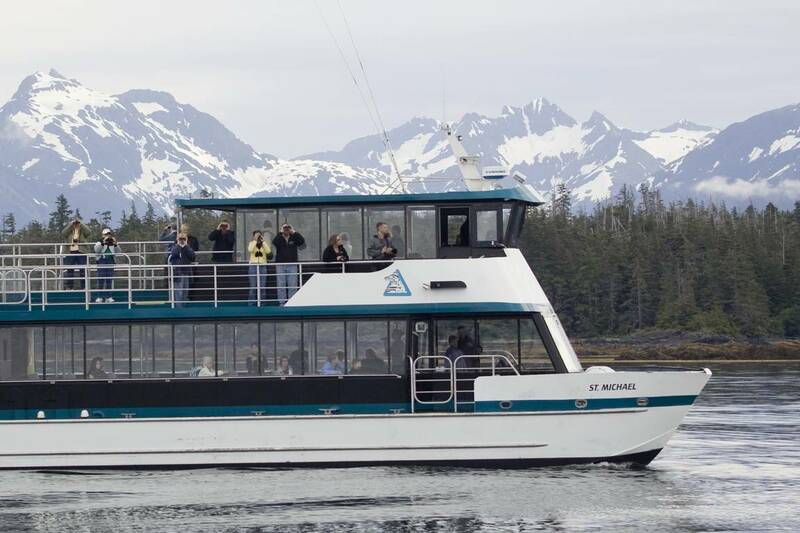 Your waterjet-driven tour vessel has been designed to navigate Southeast Alaska’s narrow island passages, allowing for wildlife viewing at close range. The vessel features a warm cabin with comfortable seating, large windows, galley and restrooms. There is an expansive topside observation deck for unparalleled photo opportunities and to fully experience your quest with all your senses. 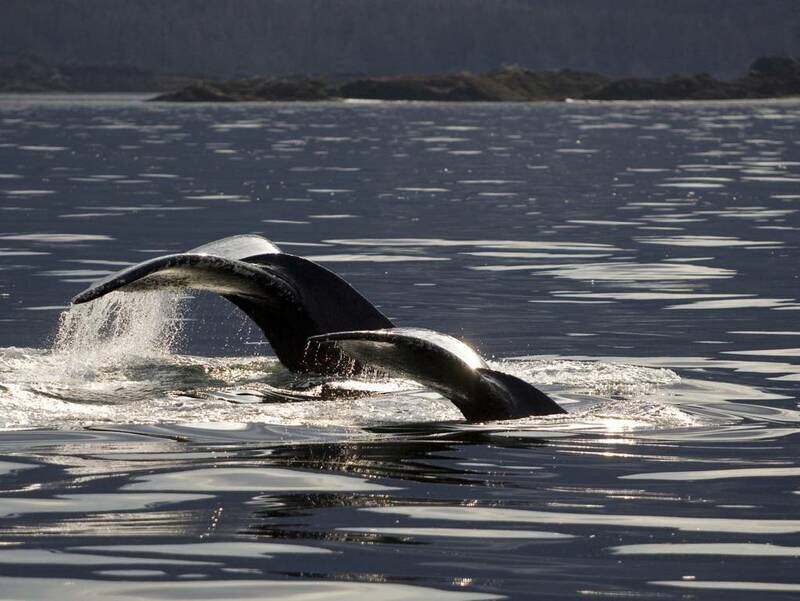 This tour guarantees you will view sea otters, a whale or a bear. If not, you’ll receive a $100 cash refund as you disembark the vessel. 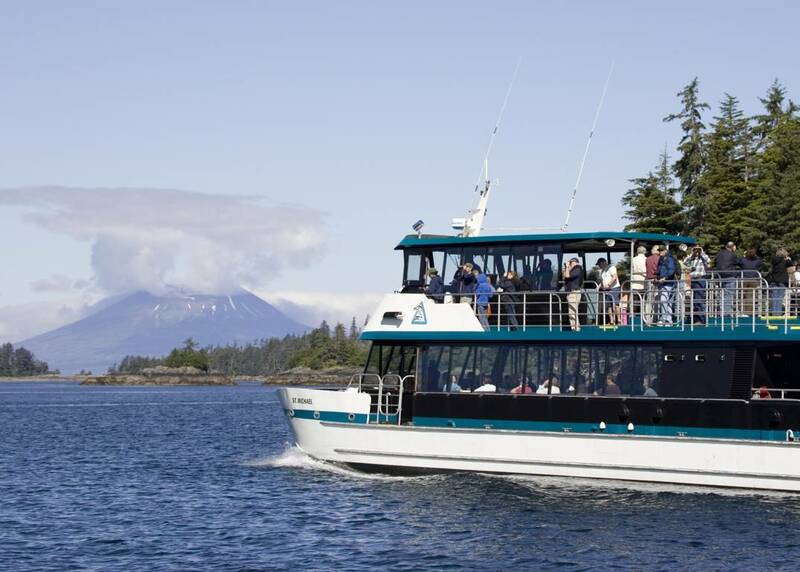 You will have a generous amount of free time to explore beautiful Sitka on your own, before or after the cruise. Accessibility: Select departures can accommodate persons using a collapsible/manual wheelchair. Please consult your cruise line shore excursion department before booking for details. The vessel is not accessible by electric scooter. 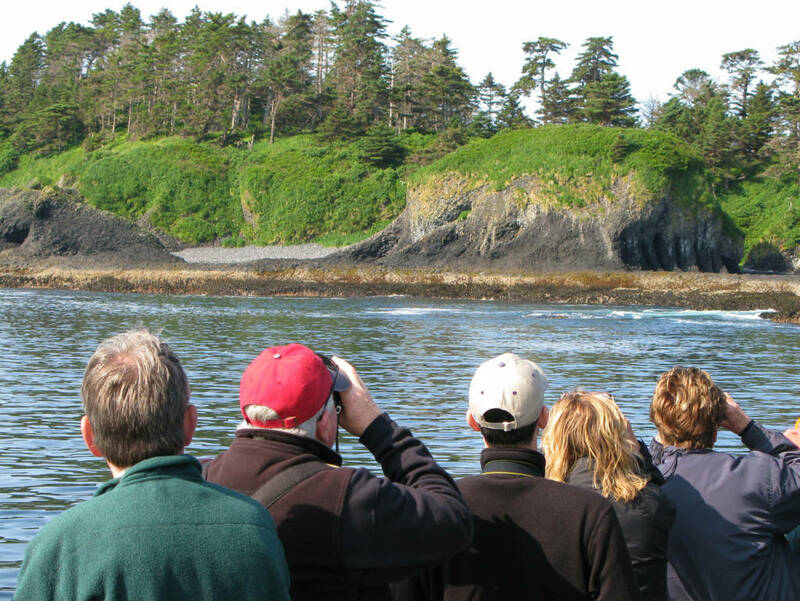 This tour guarantees you’ll view sea otters, a whale or a bear! 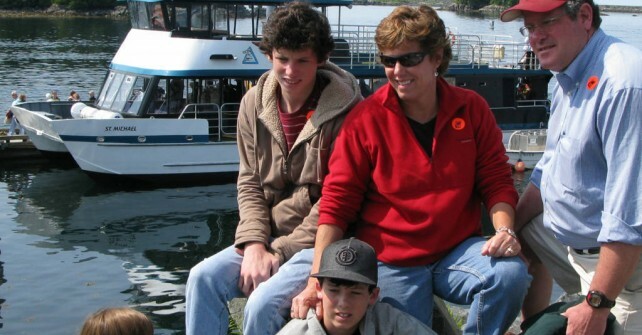 – If not, you’ll receive a $100 cash refund as you disembark the tour vessel. 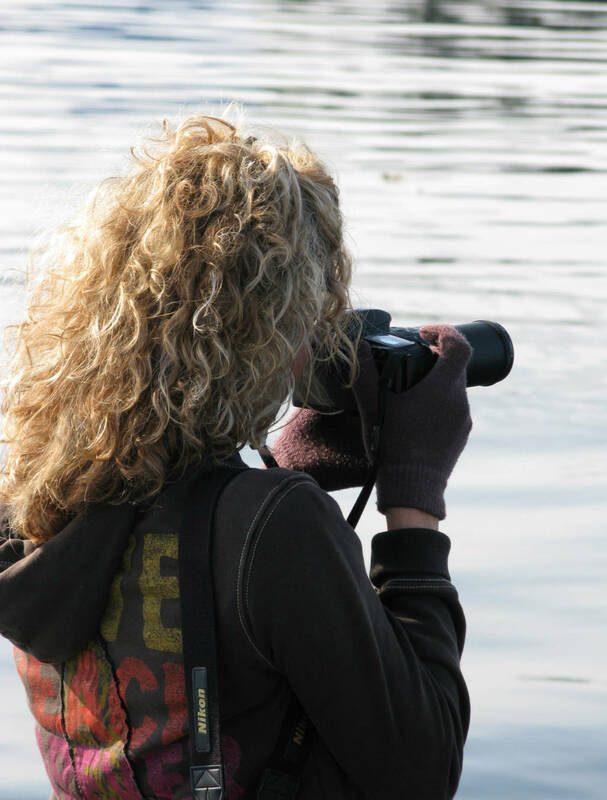 Tour operator has over 45-years of experience. 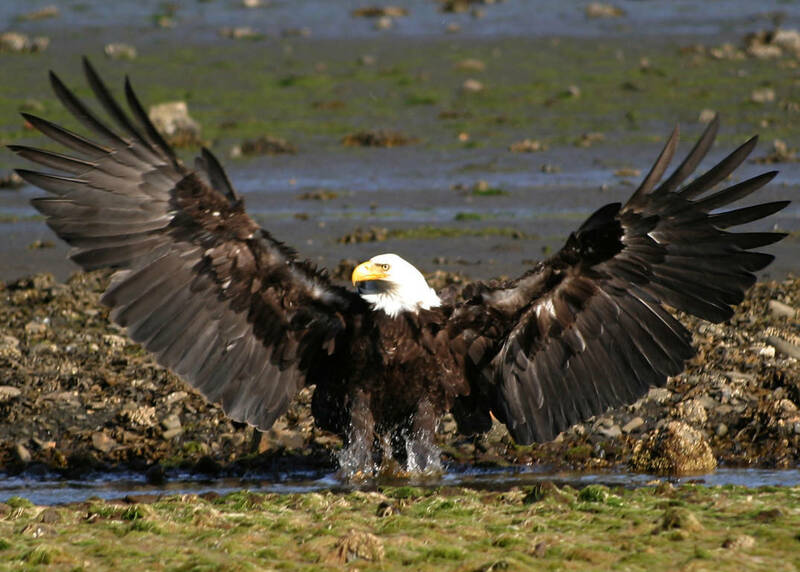 Sitka Sound is home to the greatest variety of wildlife in Southeast Alaska – sea otters, whales, sea lions, porpoise, harbor seals, brown bears, puffins, bald eagles and more! Dress warmly and bring a rainproof jacket to wear on the observation deck. 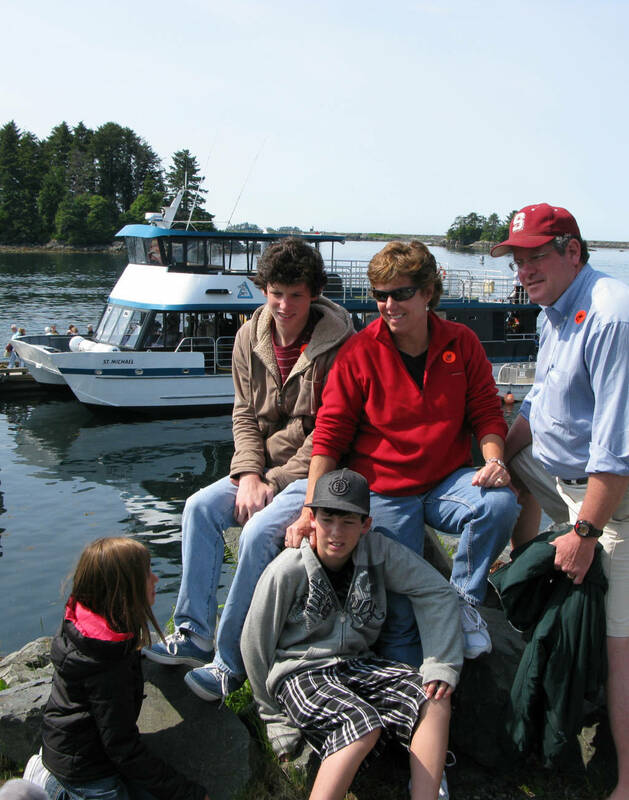 You will have a generous amount of free time to explore beautiful Sitka on your own, before or after the tour. Allen Marine is committed to the long-standing relationships we have cultivated with our cruise line partners. Booking through your cruise line’s website is the most expedient and effortless way to book a trip, and includes several built-in benefits and guarantees. Because you are booking directly through your ship, your tickets will be ready ahead of time, and often hand-delivered to your stateroom. You are also guaranteed to make it back to your ship before it departs – the ship will stay in port if your shore excursion runs late. If there are any changes to your ship’s schedule, your shore excursions team will ensure that we are contacted on your behalf, and any necessary changes in itinerary will be made. Finally, you will have the added bonus of a dedicated shore excursions team who will be available to help answer questions and make arrangements should your tour be canceled or changed due to weather or other unforeseen circumstances. The value you receive by booking through your cruise line is truly outstanding.